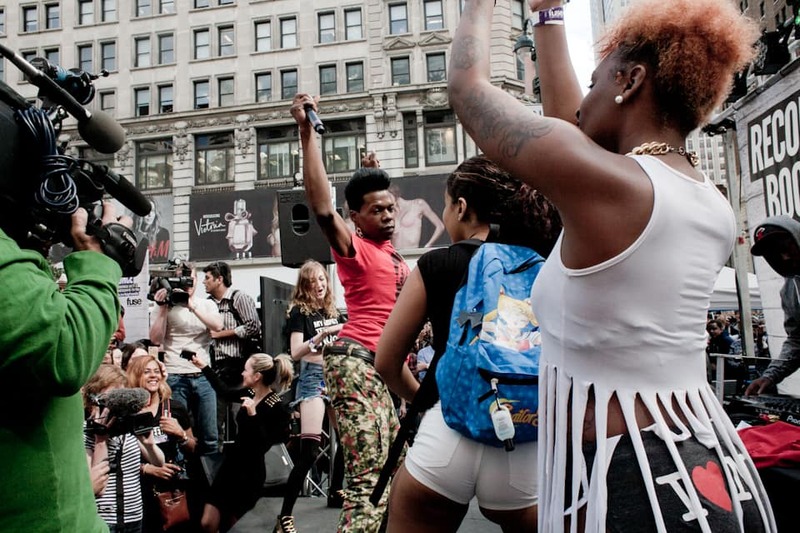 See the queen of bounce and hundreds of back-up dancers twerk for two minutes straight. 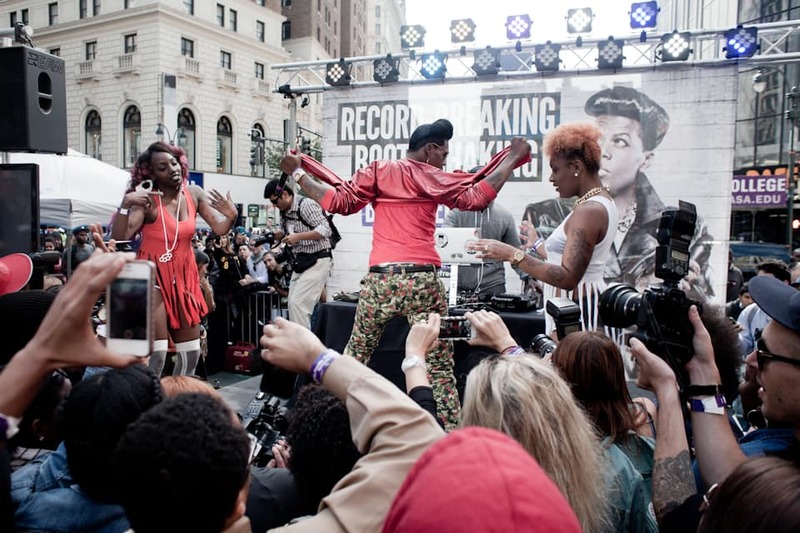 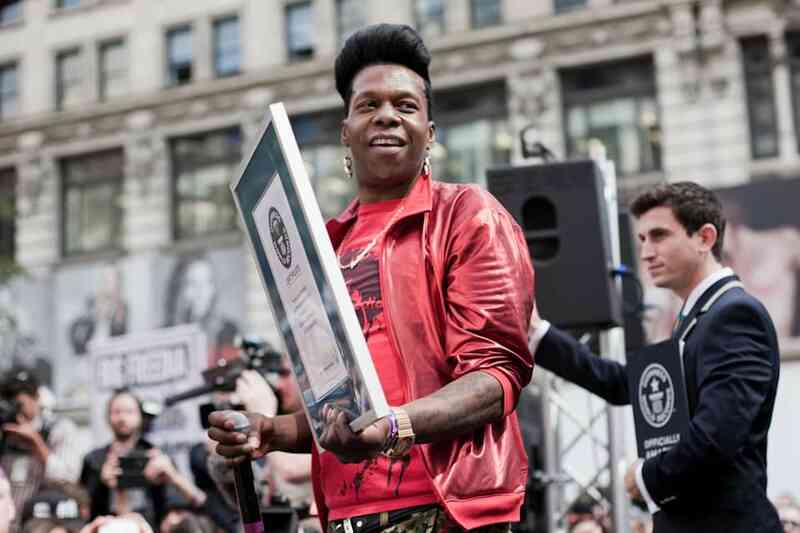 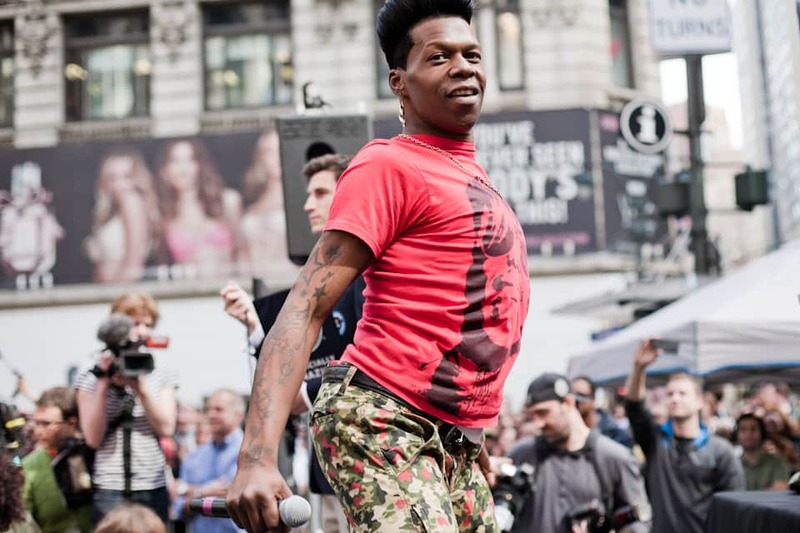 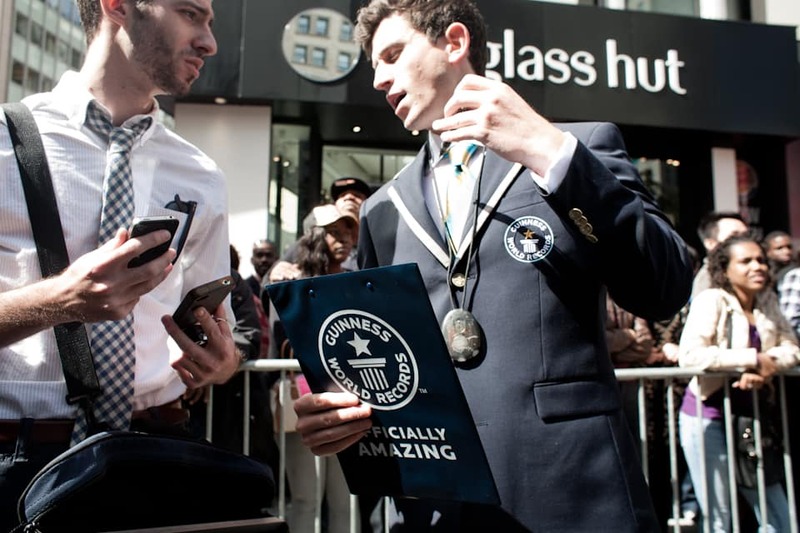 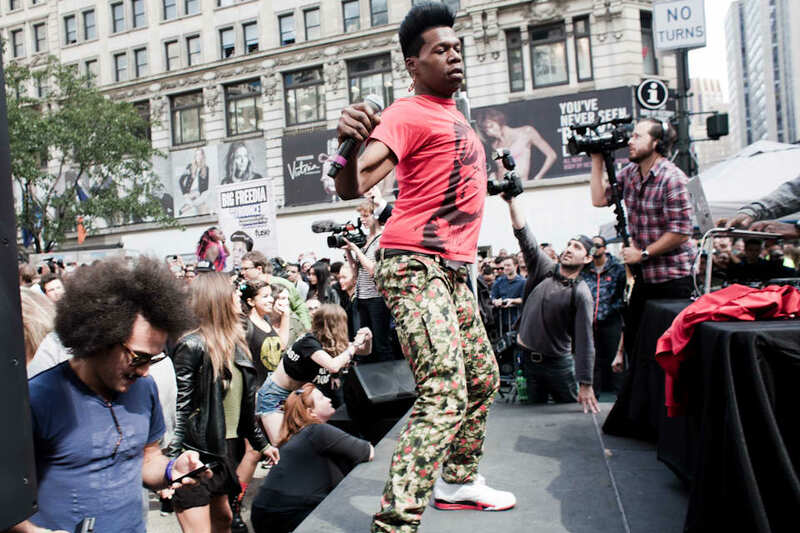 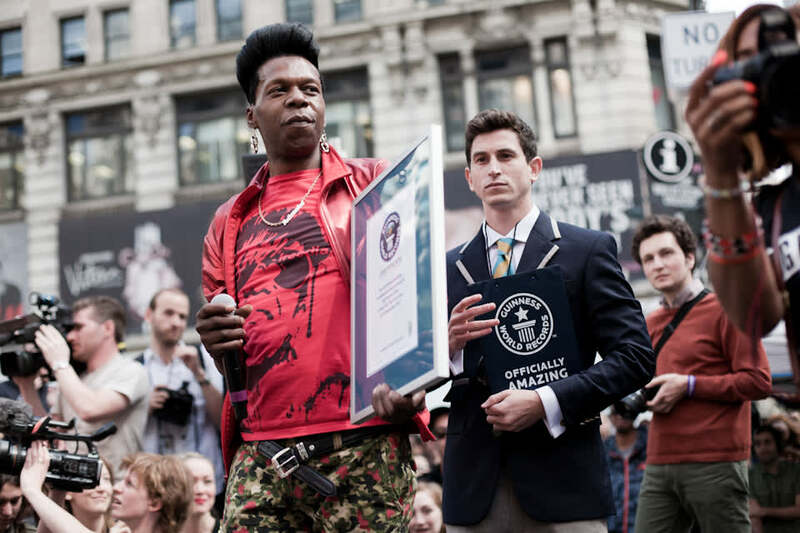 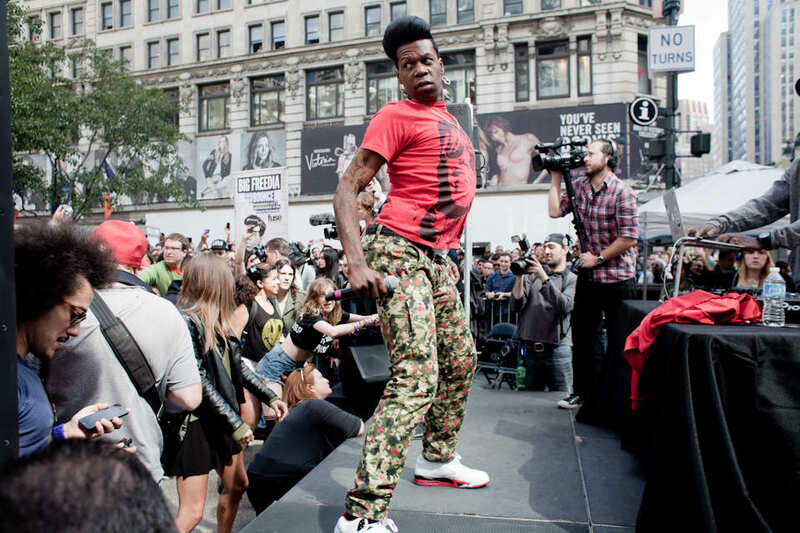 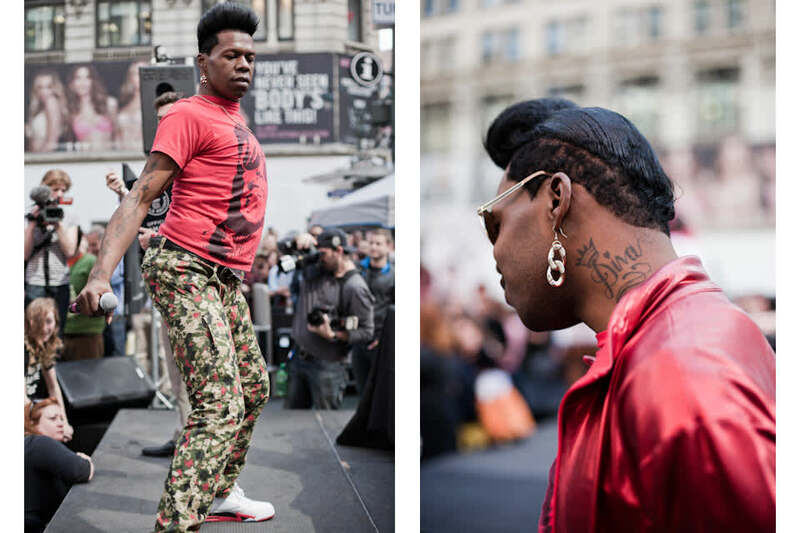 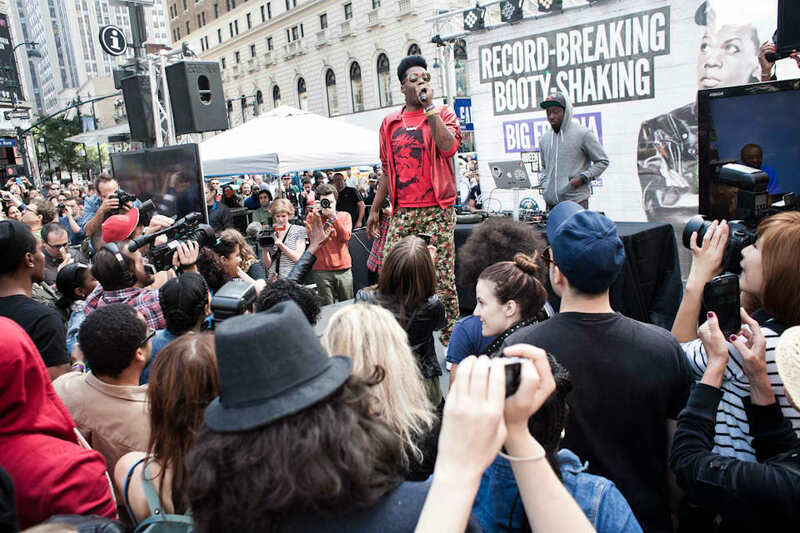 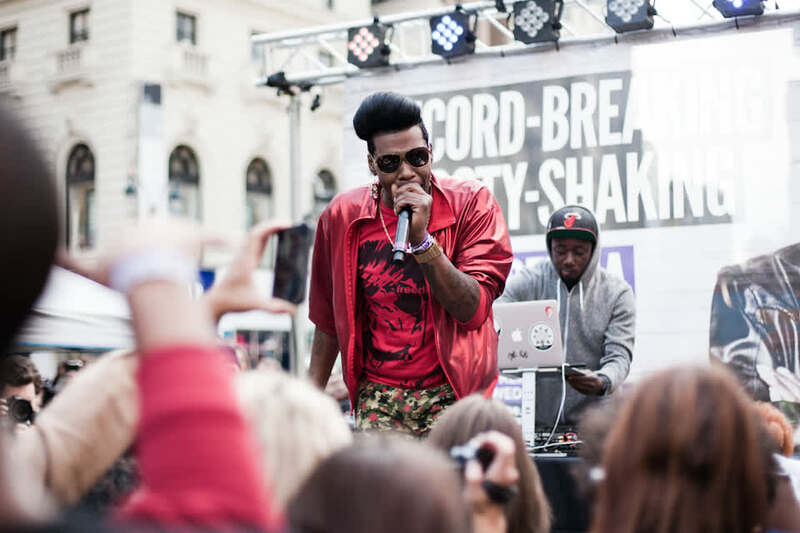 Today in New York's Herald Square, bounce queen Big Freedia shattered the Guinness World Record for most people twerking simultaneously, shaking her rump for two minutes straight along with 358 support dancers. 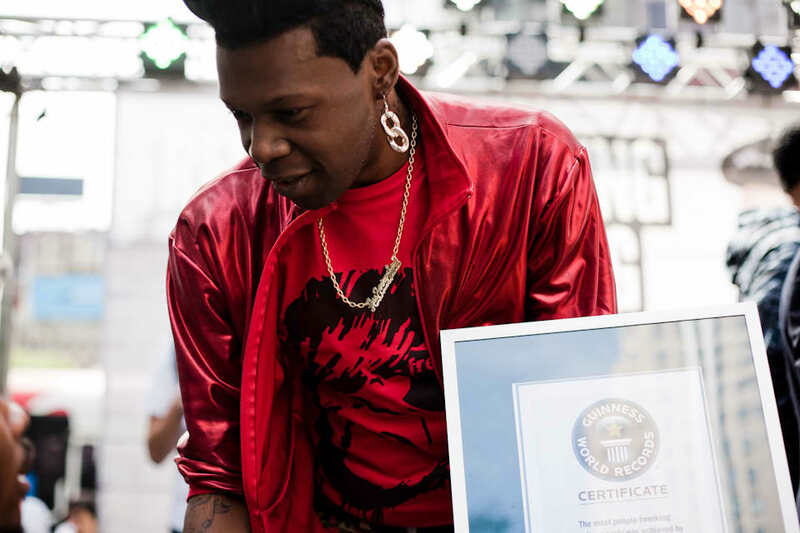 The party was thrown by Fuse, who'll air a reality show about Freedia and her push toward the mainstream as twerking has its moment, this fall. 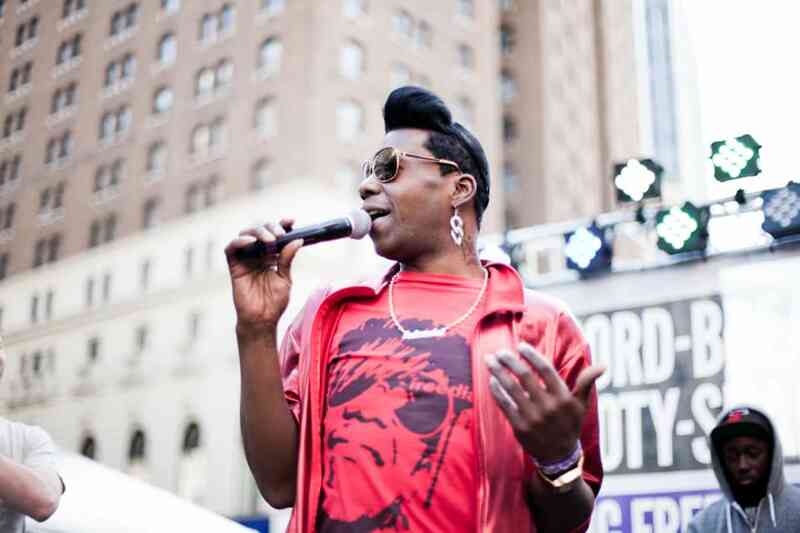 (Big Freedia: Queen of Bounce premieres next Wednesday, October 2nd.) 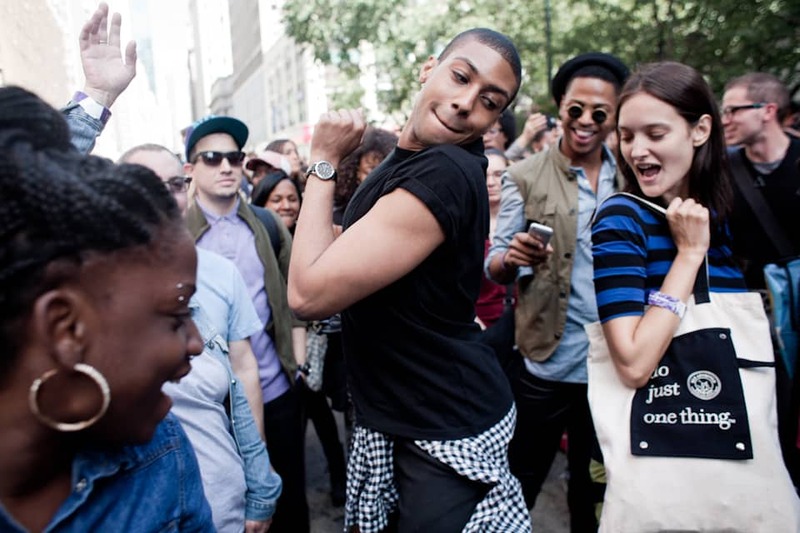 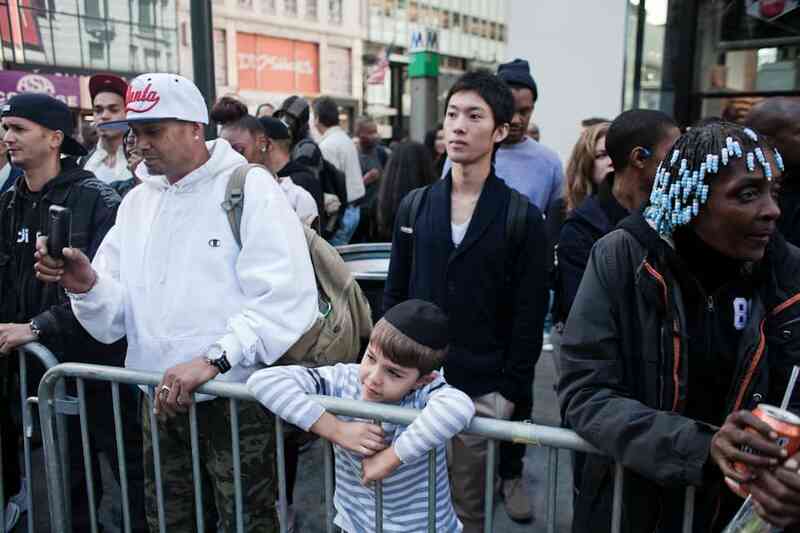 FADER photographer Alex Welsh was on the scene, capturing booty history in the making.